Priya is an Associate at the IDFC Institute and her current research focuses on the criminal justice system in India, particularly policing. Her other research interests include economic history and impact evaluation. 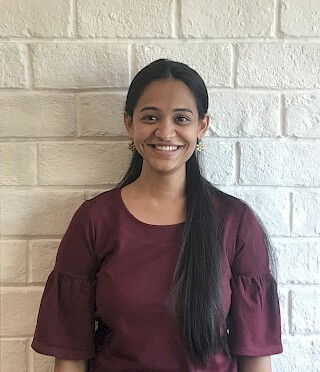 Prior to joining IDFC Institute, she worked as a Data Analyst at Laterite, a firm focusing on development data research with offices across East Africa. She has worked out of locations like New Delhi, Addis Ababa (Ethiopia) and Kigali (Rwanda) and has experience in primary data collection and econometric analysis. Before Laterite, she worked as a Research Analyst at McKinsey & Company. Priya holds an MSc in Economics from University College London (UCL) and a Bachelor’s Degree in Economics from Stella Maris College, Madras University, India.